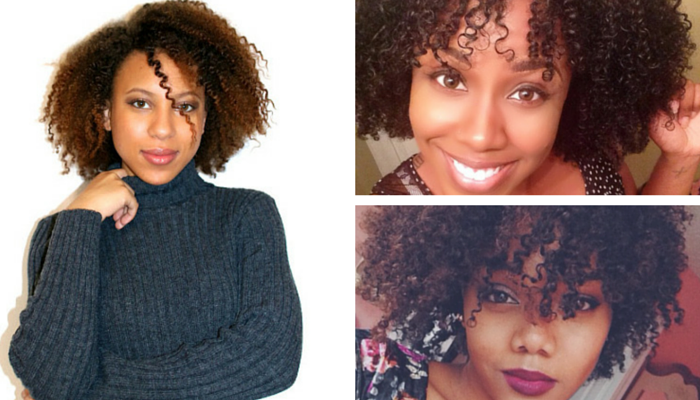 5 Newbie Natural Hair Youtubers to Watch! YouTube has been a haven for natural hair enthusiasts for several years now. It’s a place where you can learn new styles, watch product reviews, and find other naturals who have hair textures similar to your own to help guide you along your journey. Plus, it’s a great way to motivate you throughout your transition, big chop, and life with natural hair. You may already be following the journeys of heavyweights such as My Natural Sistas, CharyJay, and MsVaughn, for example, but there plenty of up and coming natural hair YouTubers ready to get in on the action. I’m always on the hunt for new natural hair Youtubers to follow and we’ve found some excellent contenders on the rise. You may or may not have heard of some of them, but they are all worth checking out! Ther’s definitely never a dull moment when it comes to Mary- she’s a hoot! Not only is she fun to listen to, but she’s honest and enjoys sharing what she’s learned along the way with others. She currently utilizes the Curly Girl Method for her natural hair and has had excellent results. Who are some of your favorite Natural Hair Youtubers? Let us know!